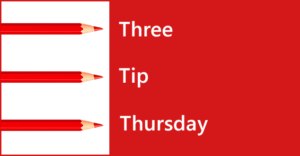 In today’s T3, we have tips for uploading files to Google Drive, transmitting TV antenna signals wirelessly, and carving turkey like a pro. 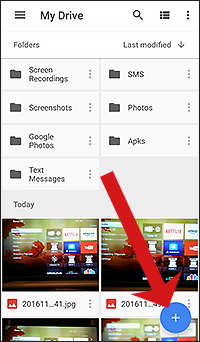 Filed under “Learned It The Hard Way”: If you’ve taken some pics on your Android phone or tablet and want to store them on your Google Drive and you open the Google Drive app and spend a good ten minutes looking for Upload in the menus and can’t find anything and are *this* close to throwing your phone or tablet across the room, please note… There’s a BIG BLUE CIRCLE WITH A PLUS SIGN at the bottom right of the screen. If your turkey-carving skills could use some sharpening (see what I did there 🙂 ), check out this video from The Culinary Institute of America.